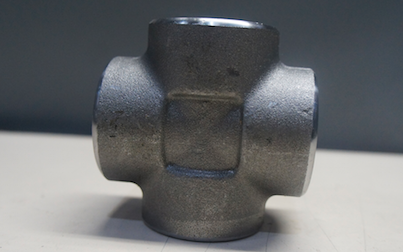 Through Açotubo Connections, most recent division of the Group that does not stop working in search of complete solutions, you find everything you need in only one place, not depending on several suppliers to perform your work. 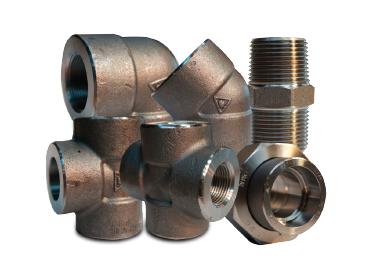 A complete line of connections and flanges that is all this for you. 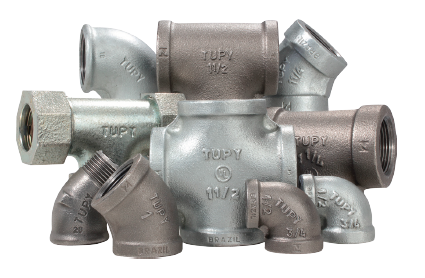 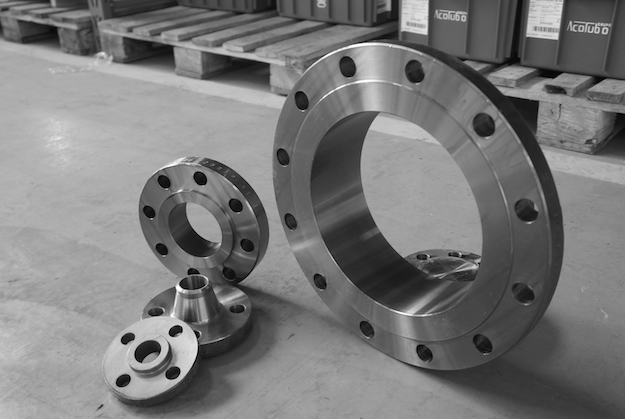 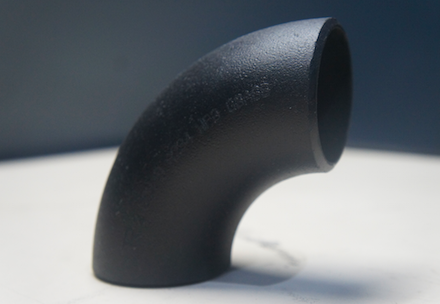 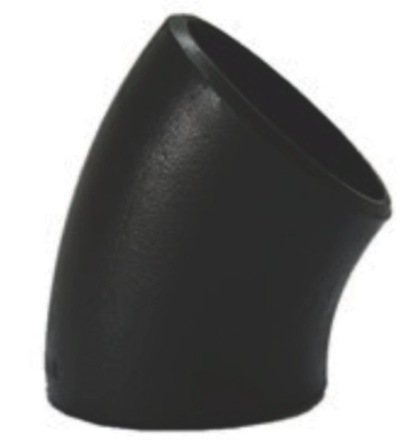 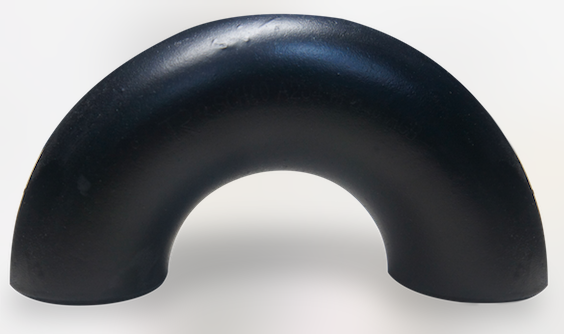 Looking for technical information Connections and Flanges?